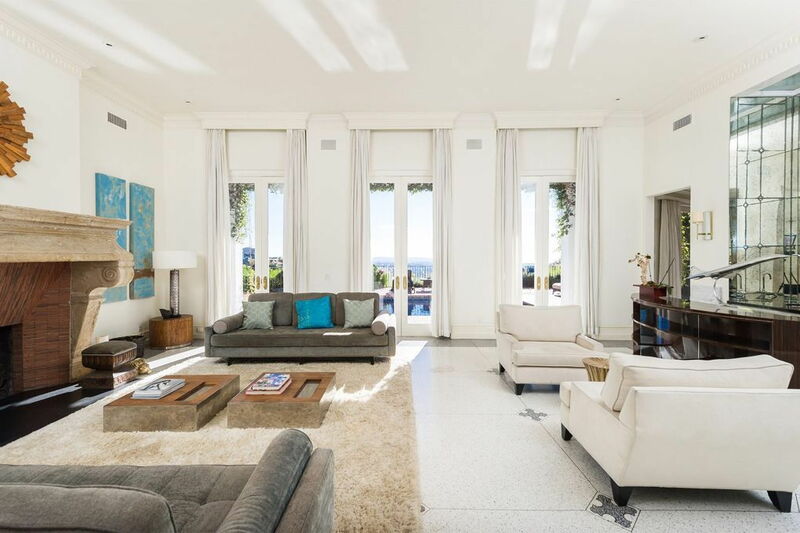 Browse photos of celebrity homes that belong to Reese Witherspoon, Patrick Dempsey, Meg Ryan, and more. We discuss the secrets behind the successful design elements in these celebrity homes, and ways to steal the look. 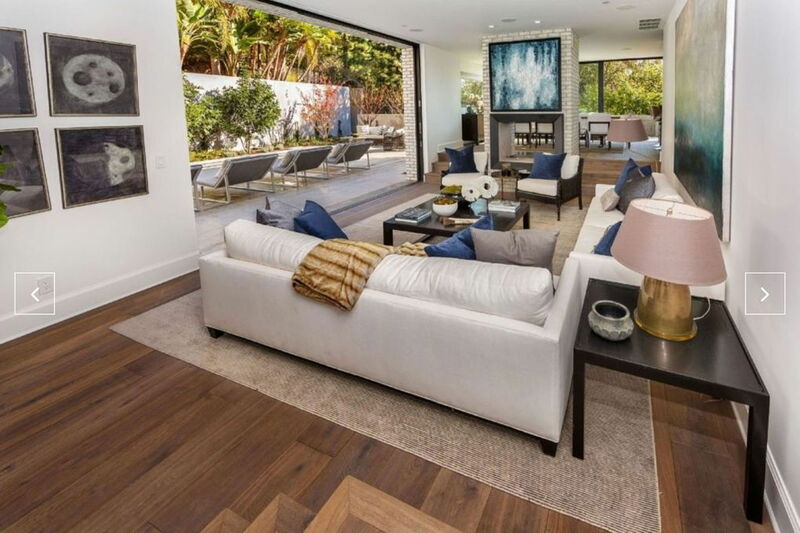 With resources like top interior designers and you know, money, celeb homes are a great source of inspiration. So what if you don’t have that kind of space, and you know, money? We take a look at celebrity homes to find out what makes them drool-worthy, and how we can adopt those ideas. 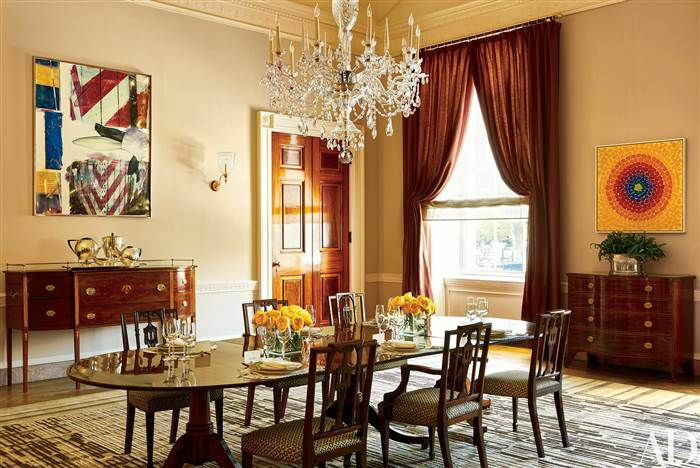 What we like: The former president brought character to the white house by decorating the historical and regal dining room with a piece of modern art. The contrast is just right. What we learnt: If you’re a fan of the modern-vintage interiors, design most of the room in either style. Then, replace 1 or 2 key pieces with an item in the contrasting style. 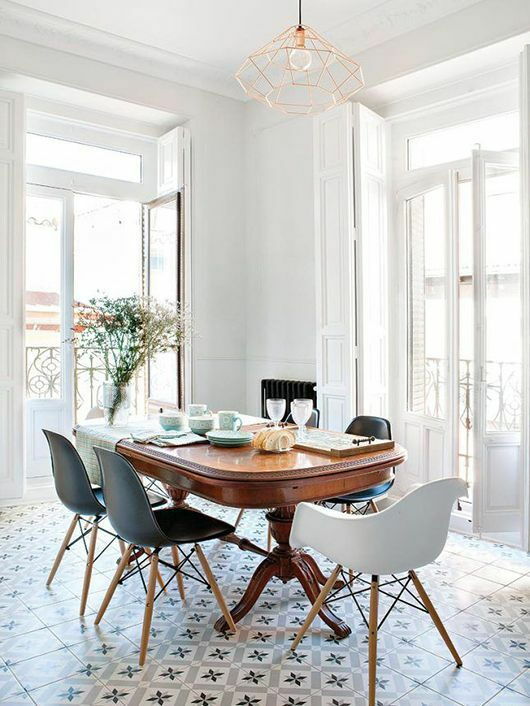 In this case, the vintage table and tiles are offset by the modern chairs and pendant light. What we like: The Sleepless in Seattle star cleverly divides an open-plan living area into a seating area and a work desk so that the two spaces look separate, yet unified. What we learnt: Using visual separators like a feature wall, art piece, and rug, you can frame each area to draw an illusion of separation. Furnish the whole area in the same colour theme to bring the whole space together. What we like: The best part about this reality-star-turned-supermodel’s room is its perfect mix of neutral tones and colour accents. What we learnt: Keep the bigger (and more permanent) pieces of a room neutral (e.g. wall, sofa, and architecture). Then decorate the space with smaller items like pillows and vases that offer a pop of colour. 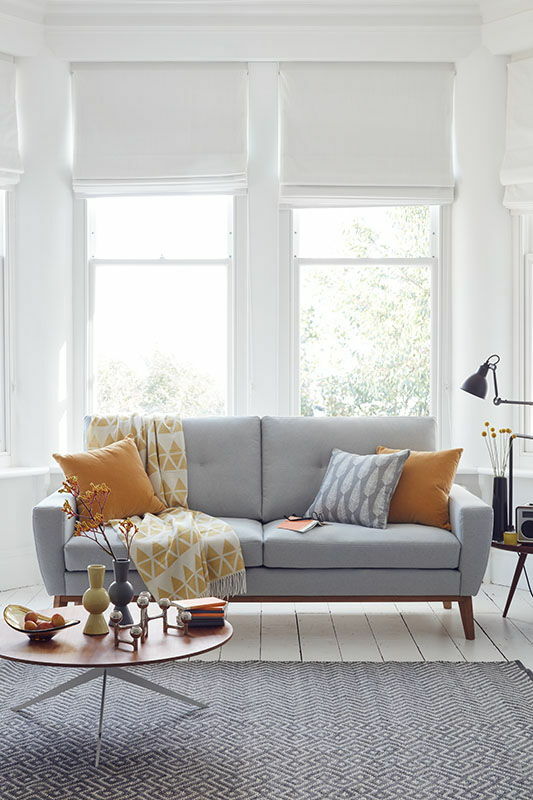 This way, when you change your mind about the colours, you can replace the smaller items and spruce up the room without making major, costly changes. 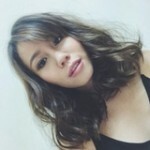 What we like: Sunlight is the best kind of lighting, and this One Directioneer seems to think so too. What we learnt: Large glass doors and windows welcome natural light while reflective pieces like furniture, mirrors, and crystal chandeliers reflect that light to further brighten up a room. We love this glass door and curtain combo because you can control the amount of daylight you get. 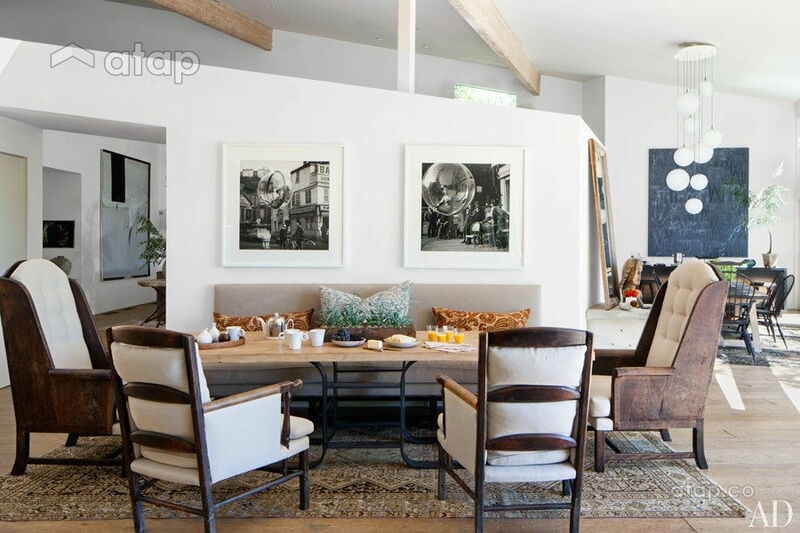 What we like: Even without a dedicated dining room, McDreamy manages to set up a dining area by an odd-shaped wall. The best part? It looks effortless. What we learnt: A built-in dining bench is a smart way to make use of unused corners or walls; you don’t need a dedicated room for dining. What we like: The Legally Blonde star’s bright idea to place a study desk and chair under a stairway is a great use of space. Bonus points for that window that lets in natural light and opens up the area! What we learnt: The space under the stairs is oft-neglected real estate! Use it as a home office, storage, or even as a bar. We like that last one because the darker mood of the space suits its function. 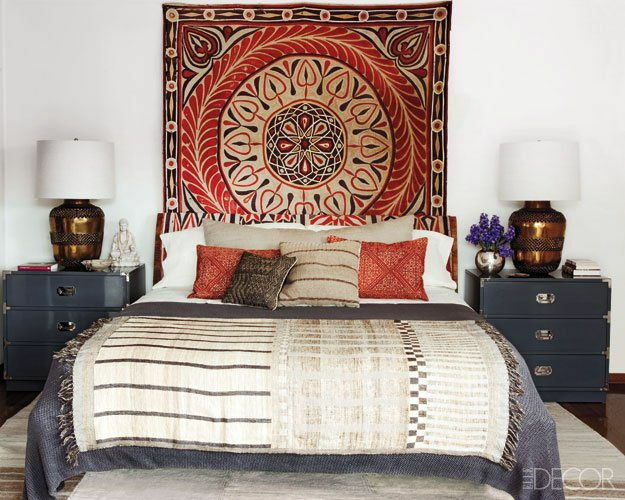 What we like: Though it’s not the room that Pompeo’s Dr. Meredith shares with McDreamy (played by Patrick Dempsey), it still is a gorgeous bedroom. It’s ornate yet not too feminine, and brooding yet not too masculine. What we learnt: Design most of the room in neutral or masculine tones and patterns like dark colours and solid textures. Then use ornate or textural pieces like this lamp and fluffy pillow to balance the room. More tips on designing a his and hers bedroom here. 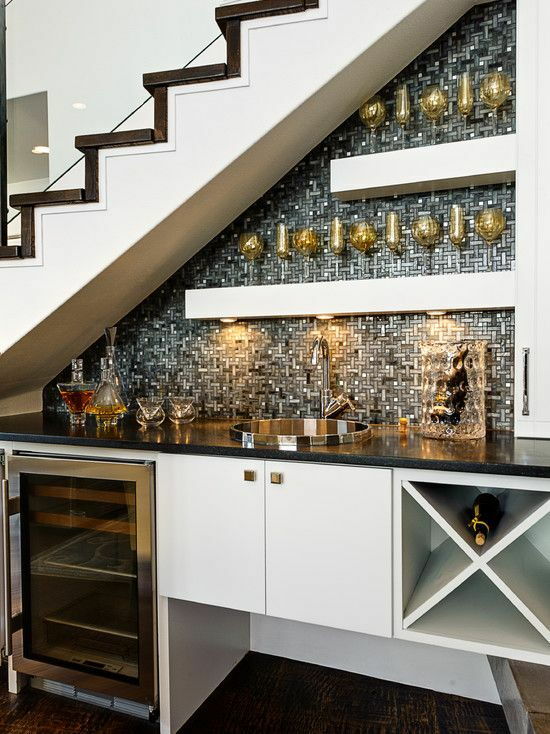 Like these ideas but don’t know how to use them in your home? Get in touch with Malaysian interior designers.